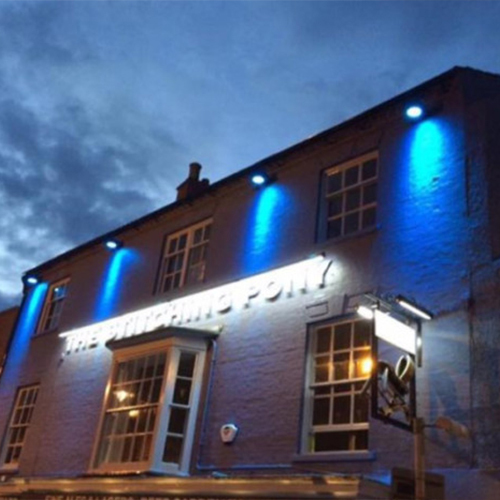 We’ve put together a few highlights of the many pubs and bars you can find in the local area. Feel free to click on the links to go straight to their website to find out more. With three different bars over three floors in the centre of Kettering you’ll find resident DJs, live music events and karaoke until the early hours, each weekend. 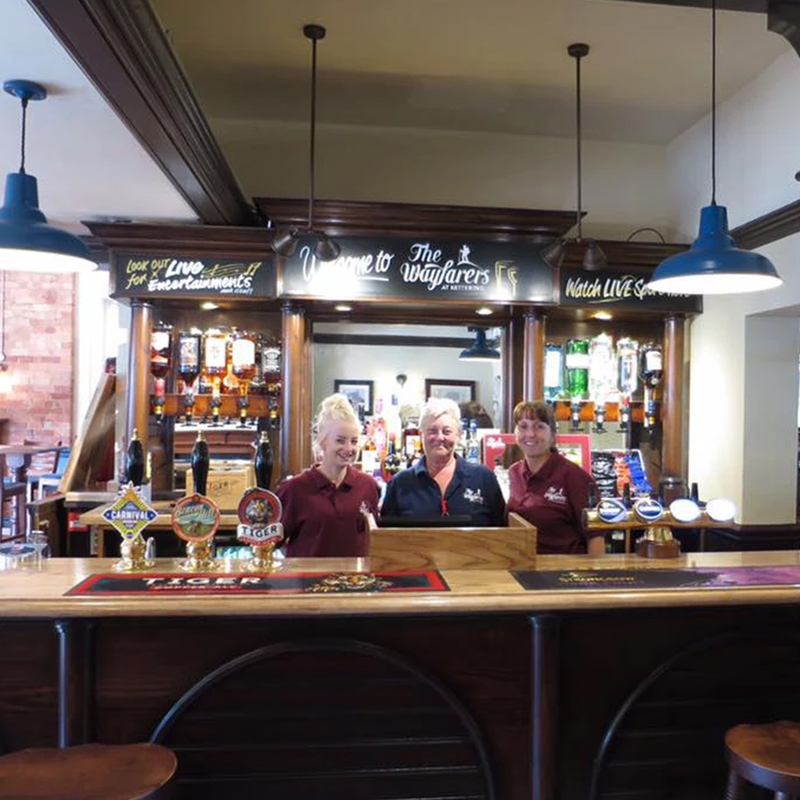 The fully refurbished Market Street pub (previously known as Watercress Harry’s or even further back – Mannies) offers you great drinking, a social atmosphere with plenty of live sport, offers and events. 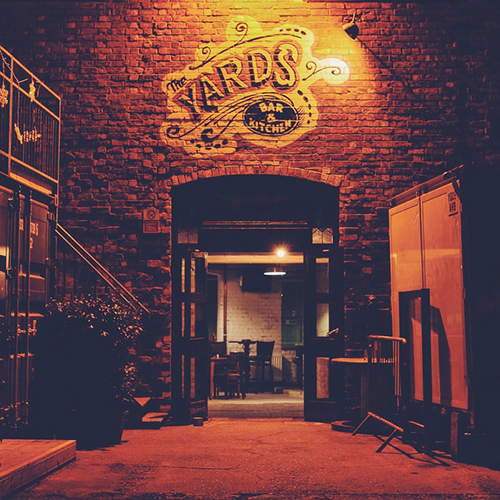 There are several separate areas in the pub and a heated courtyard seating area outside. Back inside you can use the sports Bar area or sit in ‘Cobblers Corner’ or the ‘Rockingham Corner’. Overlooking Horsemarket in Kettering town centre, head to Aura and enjoy one of their many different cocktails made by their London trained staff. 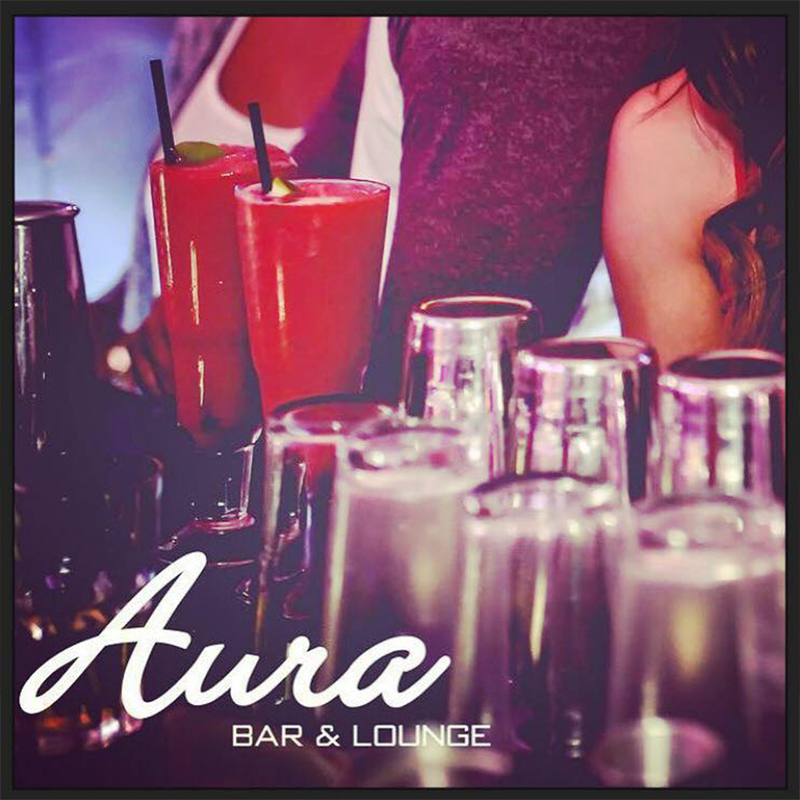 With over sixty drinks to try, Aura is open until 2am Thursday to Saturday with live music events and DJs every weekend. They also have an upstairs lounge area available to hire for any occasion. 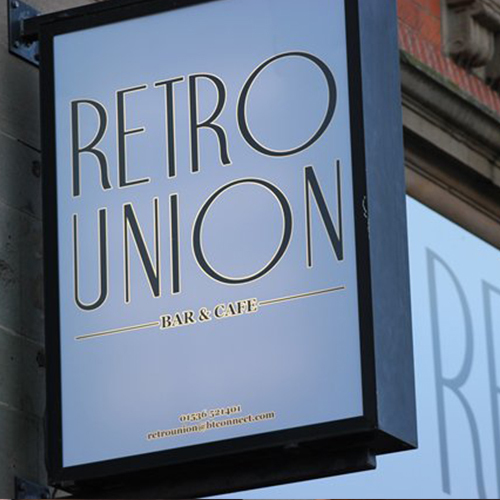 Retro Union is a cafe bar situated on Kettering’s Market Place serving Homemade cakes, afternoon tea, sandwiches, platters and desserts. It has a fully licensed bar serving a wide range of drinks including cocktails in teapots. A fusion of the decades, style, drink, food & service. A listed ivy-clad stone building dating from the 18th century standing back on a bank off the beaten track now that the A14 by-passes the village. It has a large cosy bar with exposed stone walls and wooden floor, along with an intimate lounge and snug. To the side is a separate restaurant serving local produced food. A lovely garden is to the side. The two changing beers are from established breweries. 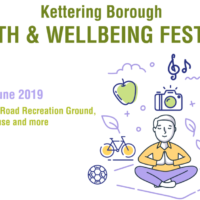 They alo hold an Eat Out Eat Well Bronze Award for their healthy choices on offer. 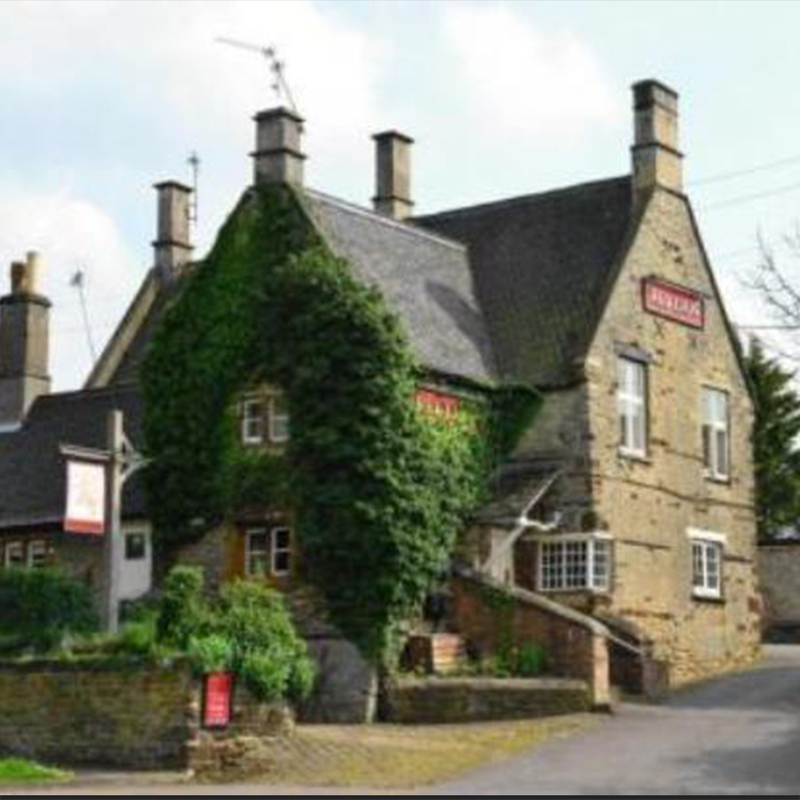 The Wayfarers is situated on one of the major roads into Kettering, close to Wicksteed Park. The large pub hosts weekly live music sessions with open mic on a Monday and bands on Thursday to Saturday. A function room is available for private parties. A large bar with sofas and traditional tables for seating as well as a pool table and darts games area, with a large screen sky sports viewing area. A large rear garden with covered seating areas adjoins the car park. 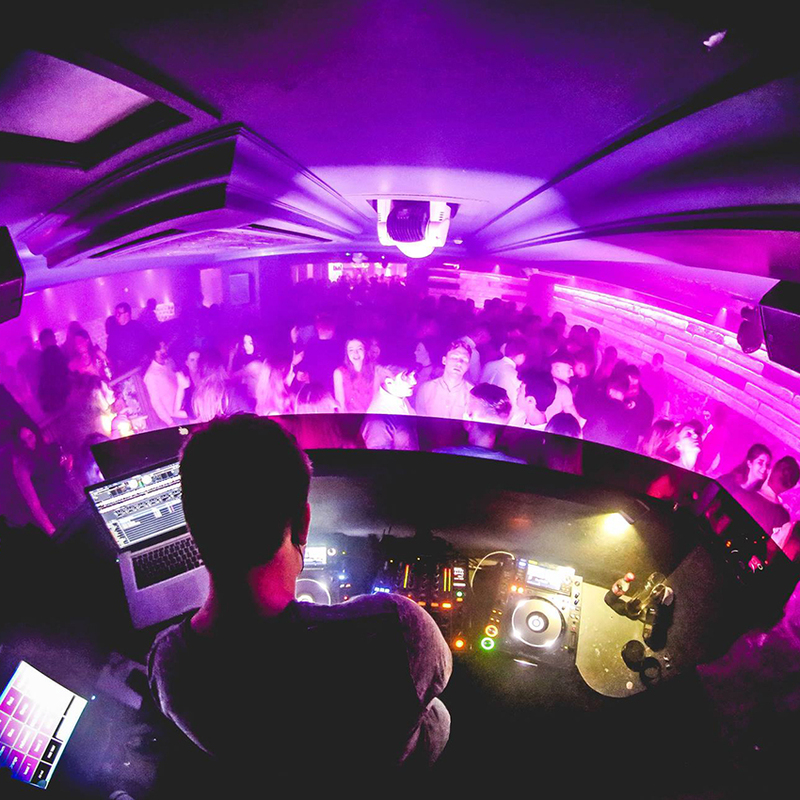 Remi’s is a nightclub/bar located at Dalkeith Place in Kettering town centre, playing the best in chart, club classics, house and RnB. 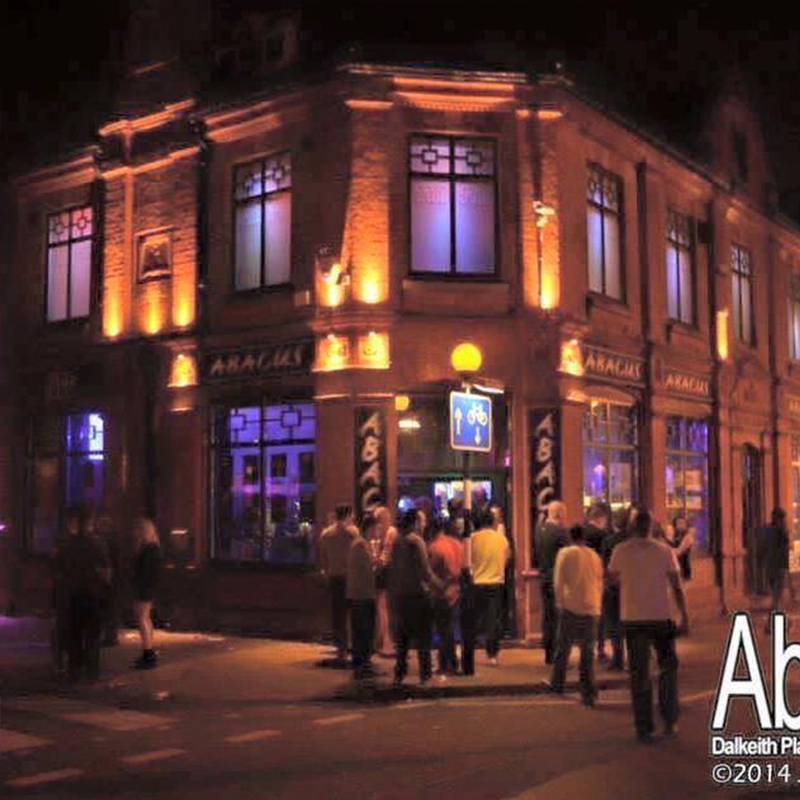 Open from 9pm until late every weekend. Set back from Market Street and with its own courtyard, you’ll find regular live music, theme nights and weekend festivals. A former MG Motor garage, this stone-floored building with exposed brickwork is part of the Yards heritage complex which also includes a bottle shop. 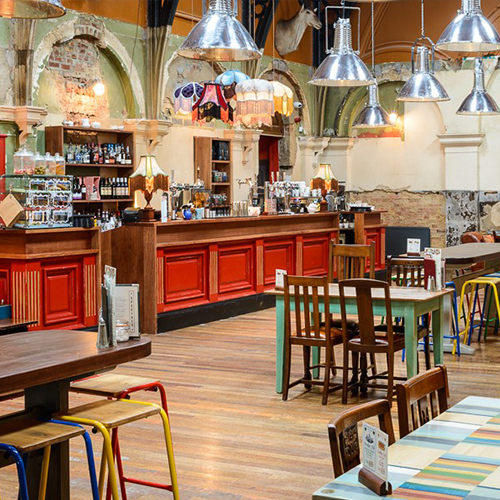 With a basic long bar and a mixture of seating, it is a popular venue in the evenings.